We know that a frame can make all the difference. Our Cintra Bulletin Board pairs a self-healing corkboard with a euro-style frame. The rounded corners and contrasting grey corner caps add contemporary curves to an otherwise traditional board. 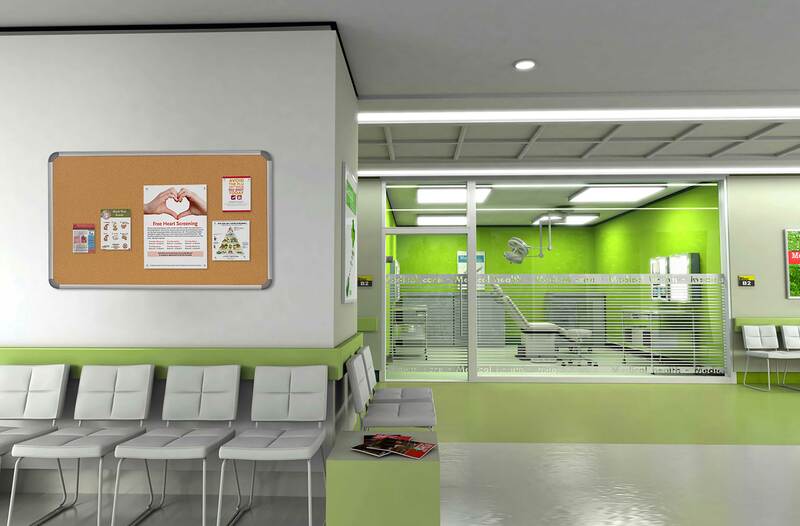 With blended hanging hardware and a low profile, Cintra adds the perfect touch to an office, lobby or school. Give your area a breath of fresh air with the contemporary radial design of Cintra. Anodized satin aluminum grooved framing accents any decor. Natural self-healing cork surface withstands years of repeated pinning. Can be mounted either portrait or landscape. Cintra's concealed hanging system lets hangers disappear when attached to the frame. Carries a 10-year manufacturer warranty. Ghent's Cintra Cork Bulletin Board adds a contemporary twist to a traditional corkboard with a unique radial frame. 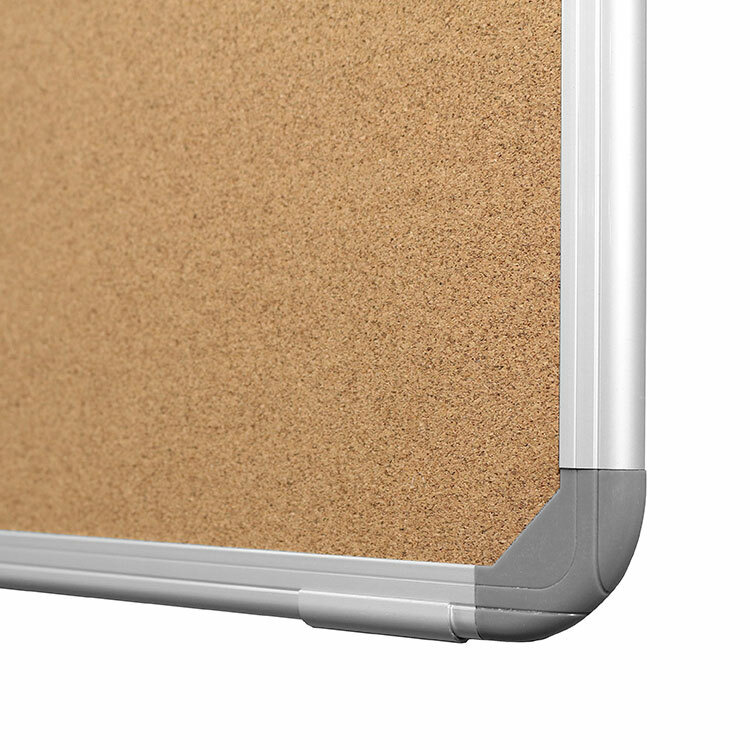 Our Cintra board is made with self-healing cork, meaning holes made from repeated tacking disappear. 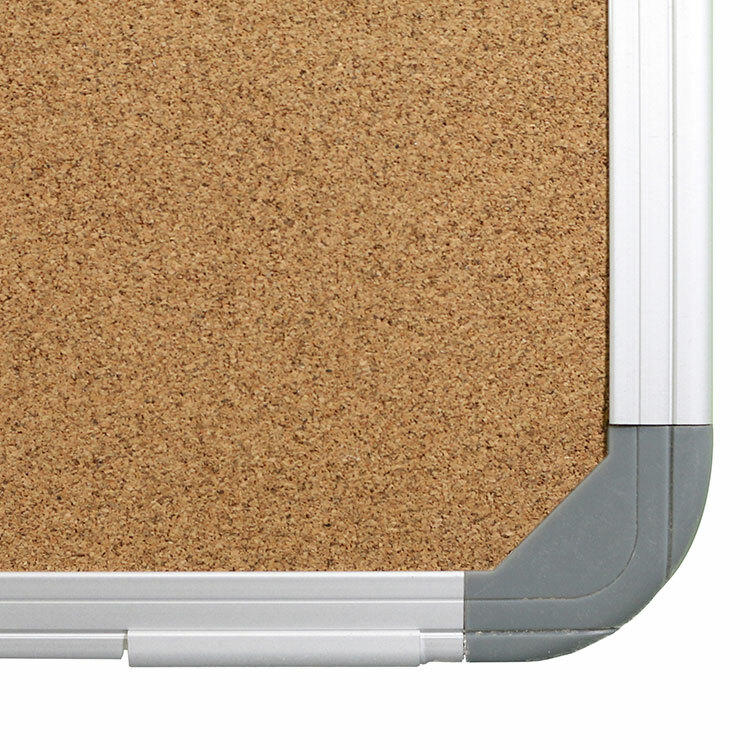 The natural cork tackboard is mounted on a fiberboard backing to ensure tacks won’t poke through the board and damage your wall. 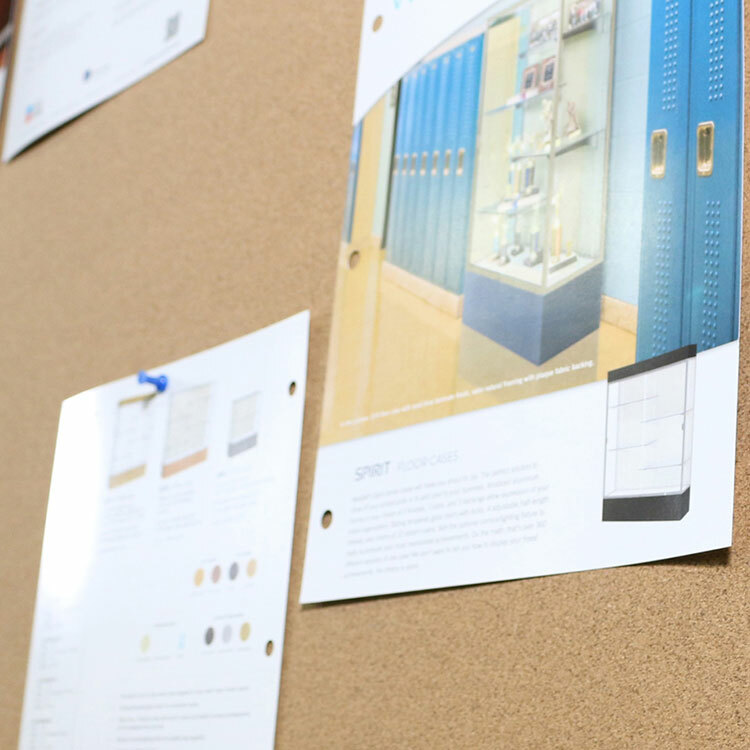 Ghent's Cintra Cork Bulletin Board will hold up under frequent tacking, letting you display bulletins, announcements, and pictures without worrying they will fall from the board. Accented with a European-style satin aluminum frame features rounded corners for increase safety. Concealed hanging hardware disappears after mounting, holding the bulletin board tight against the wall when installed. Our bulletin boards are shipped to you in Ghent's worry-free packaging, designed specifically for shipping corkboards. 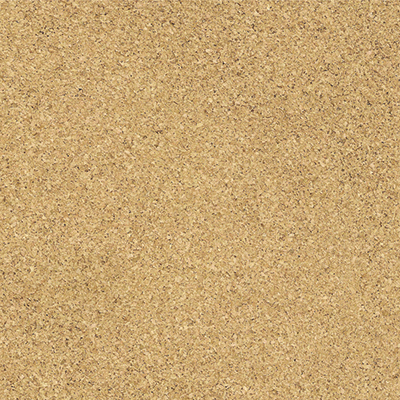 Ghent's Cintra Cork Bulletin Board carries a 10-year warranty.